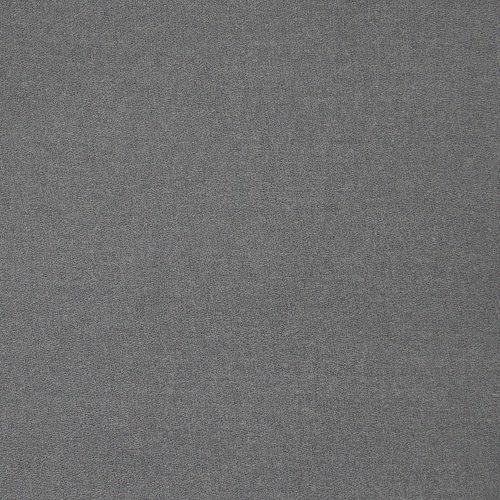 Lovely woven, soft viscose fabric is perfect for tops, dresses and blouses. Viscose Fabric is a man made woven fabric comprised of natural fibres. The cellulose fibres are usually made from wood pulp; because of this the fabric is known as semi-synthetic. 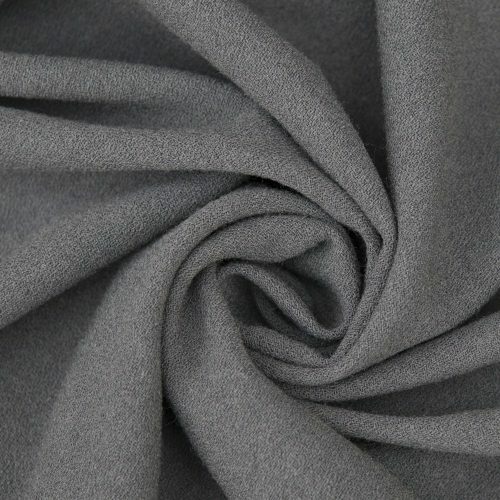 Rayon, also known as Viscose Rayon, is soft to the touch and drapes beautifully, this fabric is widely used for clothing such as dresses, skirts, trousers and tops. 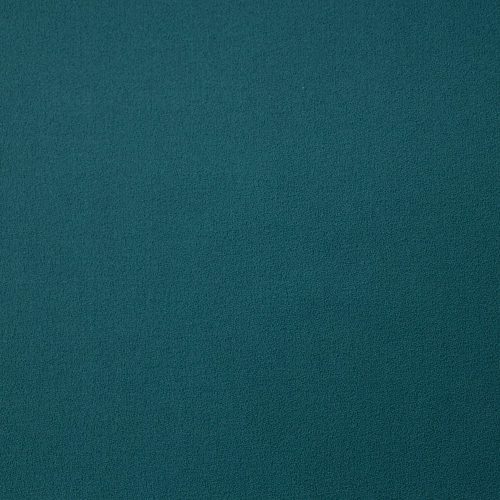 Viscose Crepe has a silky feel with a matte finish making it feel luxurious.